When relocating to Georgia, foreigners interested in this procedure will need to perform a set of legal steps prior to the actual relocation. Depending on the particularities of the case, it may be necessary to obtain a special type of visa, to provide various documents and numerous other requirements. Investors interested in relocating here with the purpose of opening a company in Georgia will also need to find a suitable commercial space for their business and, in this sense, it is recommended to first verify the prices on residential or commercial properties. 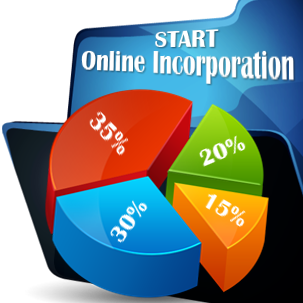 Our team of company formation representatives in Georgia can offer in-depth advice on the main procedures that should be completed when relocating here. 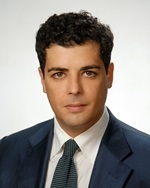 When entering the country for starting the procedure of company formation in Georgia or for other purposes, the foreigners will need to provide a passport. The regulation is applicable for most of the foreign citizens, but it is important to know that, in the case of the persons who are citizens of the European Union (EU), the requirement is not necessary. In their case, the legal rules stipulate that they may enter only by providing their identity card. Another important regulation refers to the fact that certain nationalities do not have to obtain a visa in Georgia (this is applicable for up to one year since the person entered the country’s territory). Citizens of other countries interested in relocating here are advised to verify the legal requirements with the local Georgian embassy. 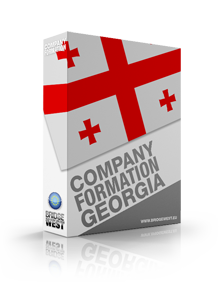 Our team of company formation agents in Georgia can offer more information on this aspect. At the same time, foreigners can also obtain a visa on-arrival. This is applicable for the nationals of Asia or Africa and certain South American countries. 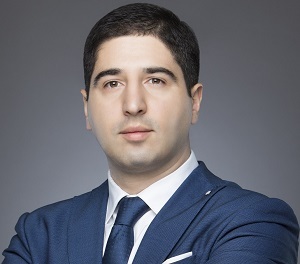 Foreign businessmen interested in the procedure of company registration in Georgia may set up their operations in some of the most popular areas of the country, which are represented by Tbilisi (the capital city), Batumi and Kutaisi. Very interesting information, especially on the visa requirements. The country applies very flexible policies, it seems. I would like to know the average price for renting an apartment and a commercial property. Thanks! 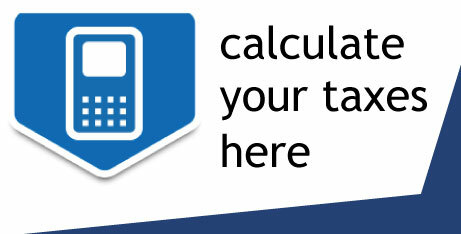 I would like to know the average price for renting an apartment and a commercial property. Thanks!